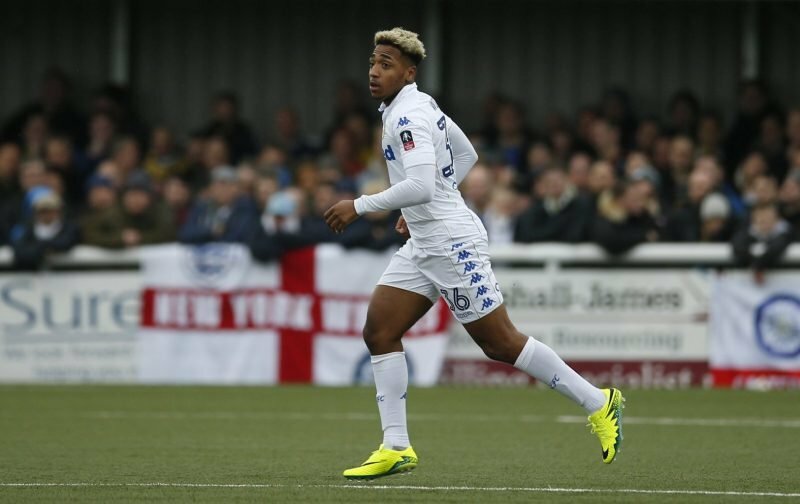 On New Year’s Day Leeds United confirmed that young striker Mallik Wilks had penned a new contract at the club and returned to Doncaster Rovers to complete the 2018/19 campaign. The 20-year-old headed out to the Keepmoat Stadium over the summer and in his time with them so far he’s enjoyed a good spell, making 24 starting appearances with a further six showings from the substitutes bench. In those games, he’s returned eight goals and he can also take up a place on the wing. Any doubts about his future are now over with him contracting up until the summer of 2022 and with his future decided, hopefully he can improve his form in the second half of the year with Doncaster and maybe come back over the summer looking to make more of an impression on manager Marcelo Bielsa. 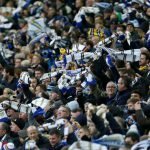 With the player pretty highly rated by many at the club, news of his extension went over well with those fans who reacted to it on social media. Good news imo, exciting prospect. Roofe Clarke and Phillips next aswell as 1 or 2 new signings if that’s not too much to ask for ???? Congratulations, am super proud of you and for you in what must have been a horrendously difficult year – keep focused .